If you have organised for someone to give you a lift in their vehicle and the driver and/or other passengers do not have a ticket, please follow these directions when dropping off and picking up. Take the far left lane in the driveway, following the signs for drop off and collection. Drivers and passengers without valid wristbands must stay in their vehicle and make their way off site as soon as they’ve finished either dropping off or picking up. Drop off and collect only near Reception. Your ride cannot enter the campgrounds. Please always follow the directions from staff. If you are arriving by a Chartered or Private Bus, take a look here first. 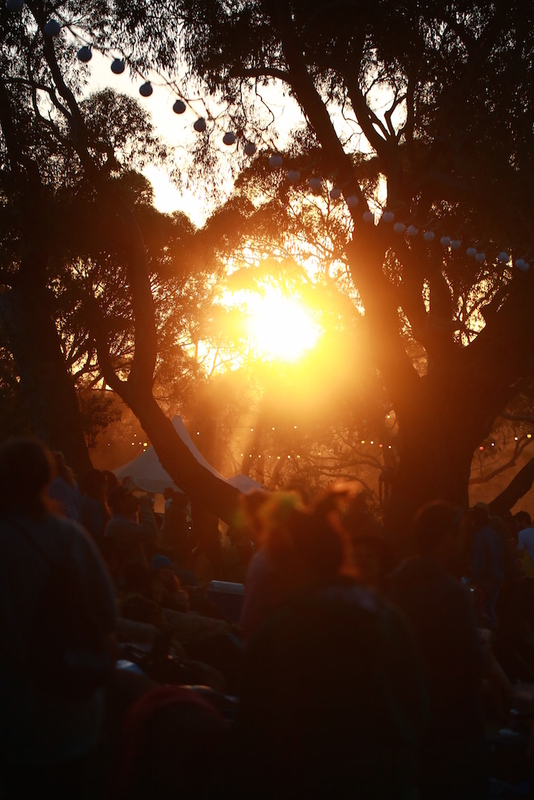 Getting home safely is part of Meredith and Golden Plains.